Me and My Thoughts: It's about time!!! 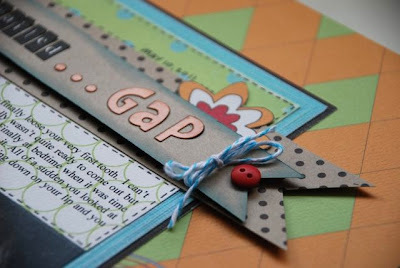 Today I'm sharing a post on the Paper Trunk blog. 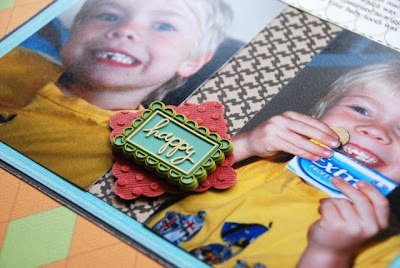 I created a layout about my youngest losing his very first tooth. Thanks for stopping by today and I want to wish a Happy Father's Day to all the Dad's out there!! looks delish off to check it out in full! I love your endless attention to detail. You are such an inspiration.